Now don’t get me wrong; a focus on safety is certainly a good thing. The problem is, that approach tends to silo safety and reinforces the notion that safety is one thing and operations is something different. 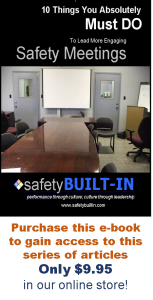 Safety becomes something that’s bolted on to our operations discussions rather than something that’s built in to them. 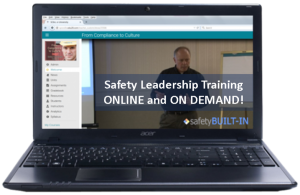 So how do we move beyond the “safety moment” mindset? Well, you’ll recall we talked about the importance of asking open-ended questions to make our safety meetings more engaging. 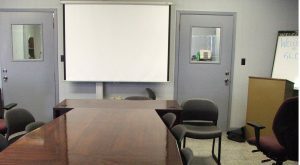 Here are three open-ended questions that you can use over and over again in any operations meeting, any pre-job meeting, tailgate meeting, toolbox meeting, safety huddle, or even a general or monthly safety meeting, that will get the conversation started, get engagement, and accomplish the goal of raising safety awareness in that meeting. The first question we can ask is “Guys, what are we doing today? Walk us through the tasks we need to accomplish today.” This question is designed to get the ball rolling on what we’ll be doing operationally. Brainstorm the broad job areas or tasks that people will be engaged in, and be sure to write them down for further reference. If you have a whiteboard or flip chart handy, that’s even better. Be sure to write these down and be sure to engage the entire group not just the ones who’ll be doing that particular job. Once they have identified the main hazards, then ask, “Guys what can we do today to eliminate or mitigate these hazards?” Again, be sure to include everyone in the discussion and avoid spending too much time and focus on any one task so you don’t lose anyone. 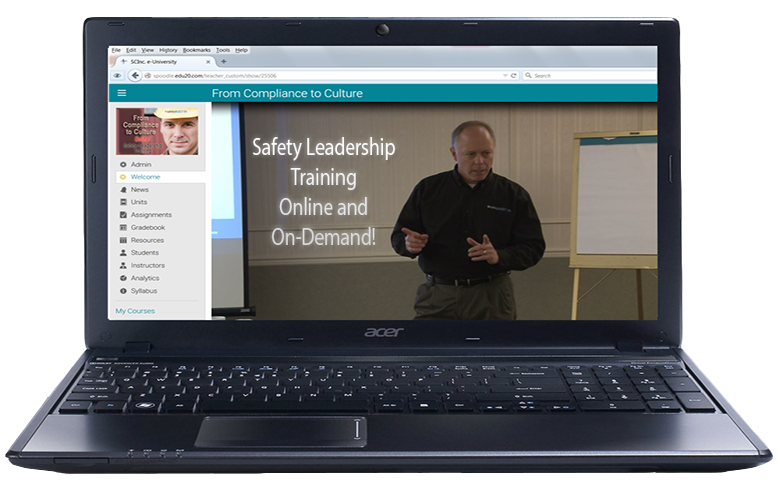 By using this three-question format, you’ll get engagement, you’ll get the wheels turning in the minds of everyone on the work crew, you’ll get them thinking actively about how to work safely in their environment, and most importantly you’ll transfer ownership for safety to those who are most at risk. That’s all the time we have for this edition of Recordable INSIGHTS. Until next time be sure all your safety talks are built in, not bolted on.